Unforgettable Adirondack Getaways, Seasonal Specials & Packages At The Most Romantic Of Upstate NY Hotels! 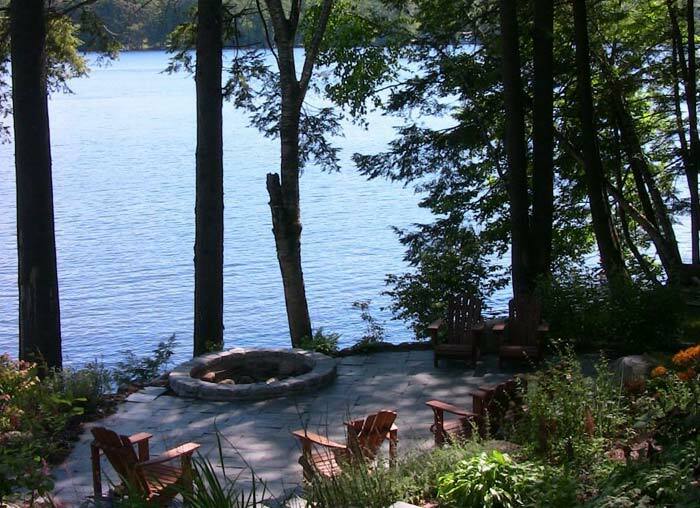 Discover the ultimate in luxury Adirondack lodging at a romantic Upstate NY hotel on Friends Lake. 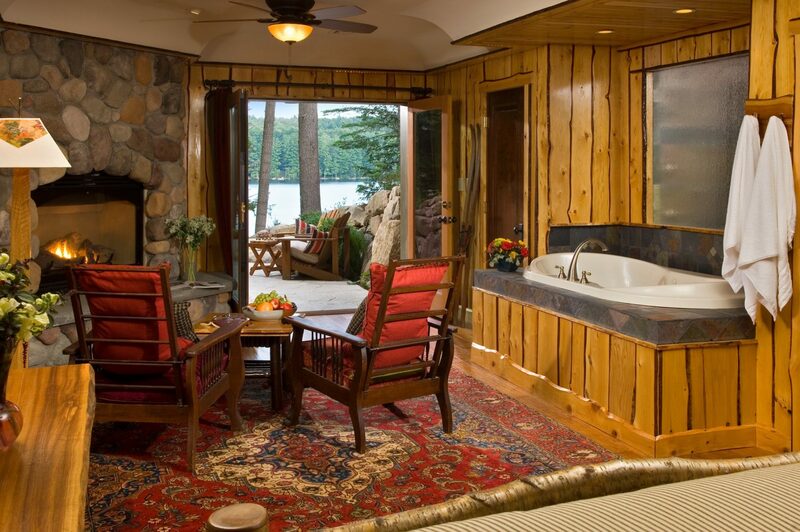 Plan an unforgettable Adirondack getaway where the stunning beauty of the rustic surroundings is in complete sync with the allure of our elegant guest rooms. 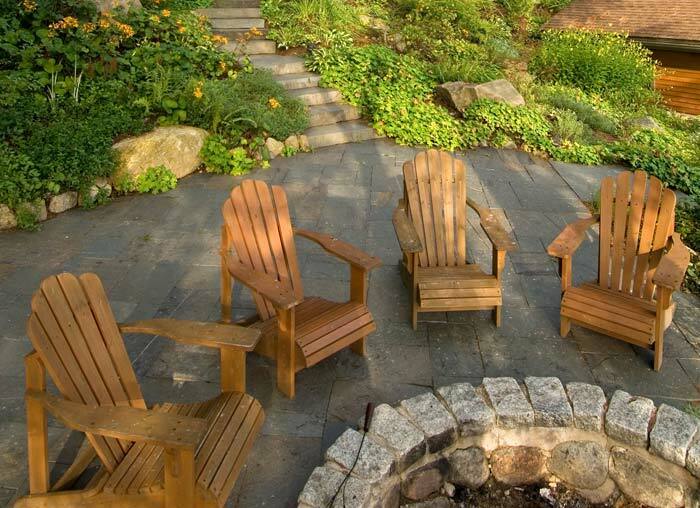 Nestled on the shores of a pristine mountain lake, stone fireplaces, Jacuzzi tubs, a theatre, sauna, and wine cellar stocked with exquisite wines are among the amenities that make The Fern Lodge unique among luxury Adirondack resorts. NOTE: Our new reservation software is not currently presenting our packages for on-line booking correctly- choose the room you prefer and call us to personally assist (518)494-7238! Buy 2 nights get a 3rd night free or your choice of a special “extra”! Price for 2 or 3 Nights! Get One Night “on the House”; take the package and stay a 3rd night with our compliments! Book online or call (518) 494-7238 NOTE: Our new reservation software is not currently presenting our packages for on-line booking correctly- please call us to make a reservation for this package! For you and that special someone..
Book online or call (518) 494-7238 NOTE: Our new reservation software is not currently presenting this package for on-line booking correctly- choose the room you prefer and add the Romantic Adirondack Getaway Package or call us to us to assist! 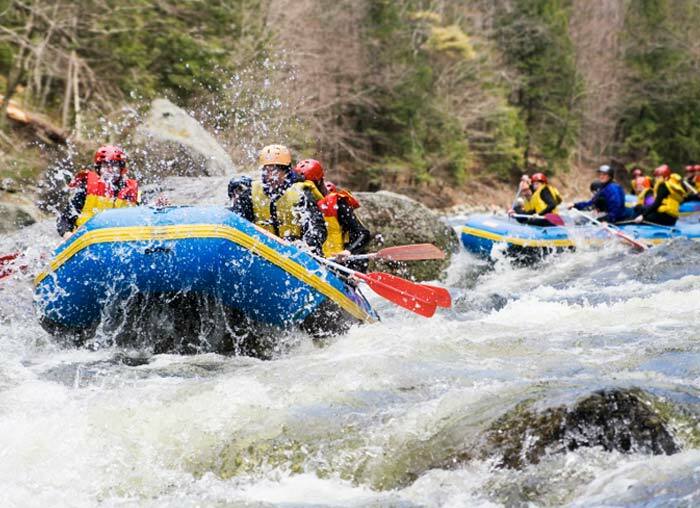 Rafting the Mighty Hudson The Mighty Hudson River Gorge consists of 17 miles of beautiful scenery and exciting whitewater. 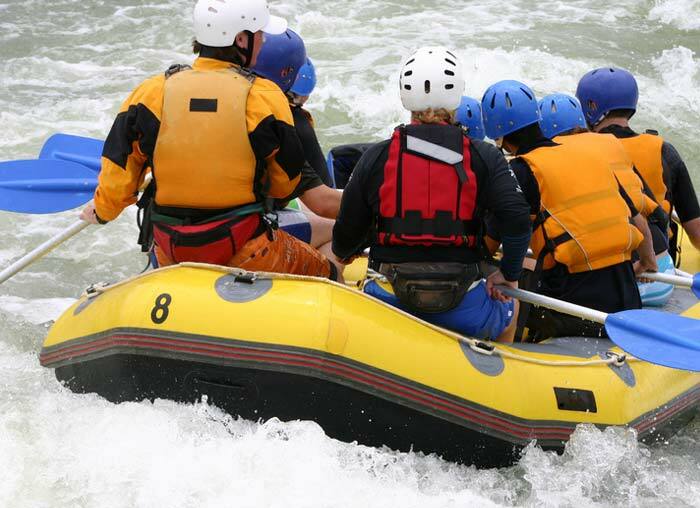 Special Price for Spring Rafting 2 Nights April-May 24! Regular Price for 2 Nights May 25-October 6! the top of the OK Slip Falls for a restful break, lunch and breathtaking views of the falls. Then you’ll hike down to the Hudson River to meet your raft, running rapids and enjoying the float out which makes for a really special day! Available May through October. NOTE: rafting and hike only Tuesdays, Thursdays, Saturdays, Sundays. Want to elope with no “fuss?” Let us make the arrangements for you! Just book a room for the nights you wish, provide the date and time you wish to get married, and bring with you your New York State marriage license (procured at least 24 hours before the ceremony). Includes a total of 4 persons, wedding couple plus up to 2 additional outside guests maximum. Looking for the perfect gift for your special someone? 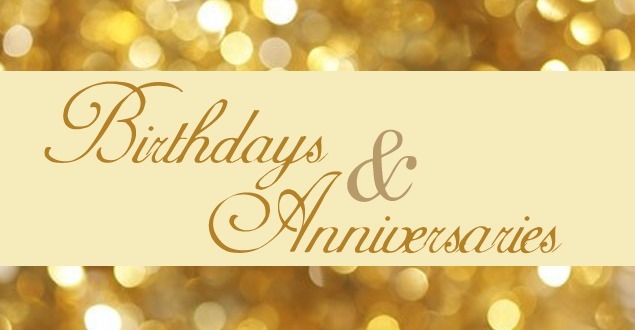 Whether it is their birthday or your anniversary, we have a package that is sure to delight. Boutique birthday or anniversary cake to celebrate your occasion. Want to propose with ultimate romance? 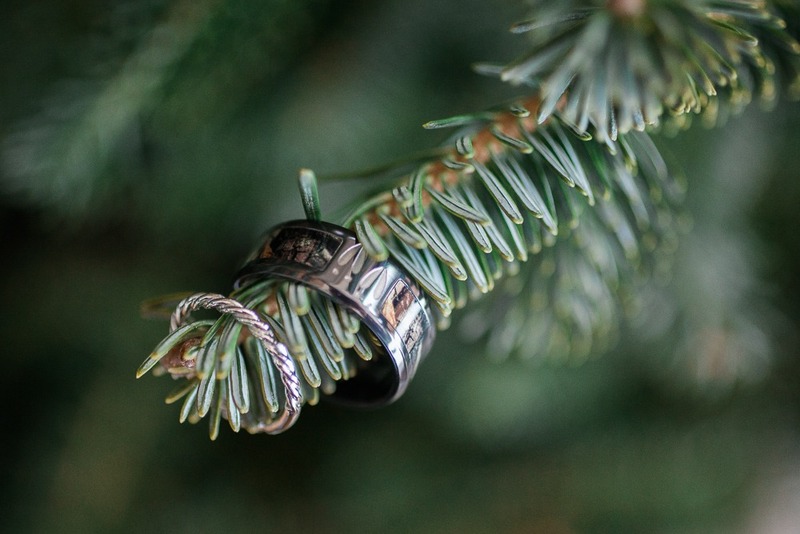 Make the engagement overnight a fantastic memory to never forget. Just book a room for the nights you wish, and let us assist you in supplying all the “bells and whistles”. A dozen arranged roses with a personalized card from you to your fiancé-to-be. Delivered when you request. Assistance with the proposal, if desired: can we deliver a glass of bubbly with the ring in the glass, a bottle of bubbly waiting for you in the lakeside lean-to, or boathouse deck? Can we arrange a photographer to capture the moment? Can we hide the ring in the truffle box? 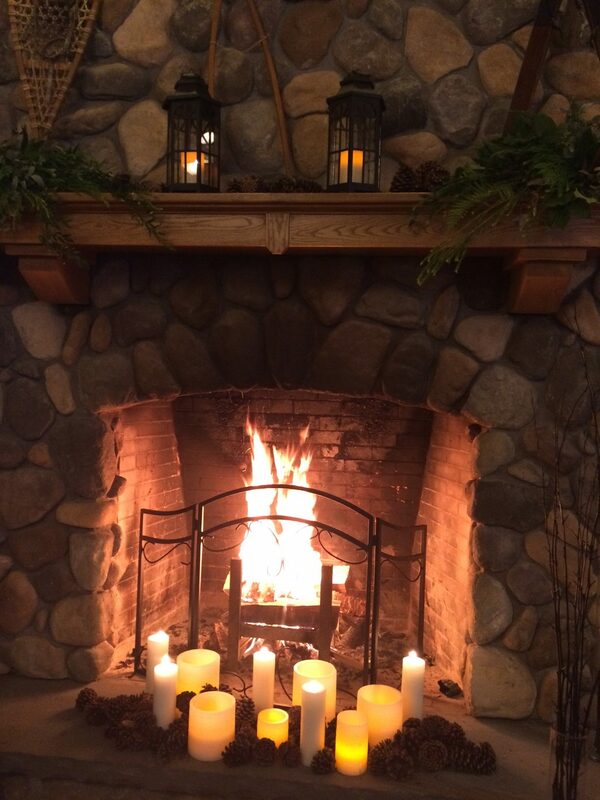 Enjoy the romance of a roaring fireplace and luxury Adirondack Lodging. 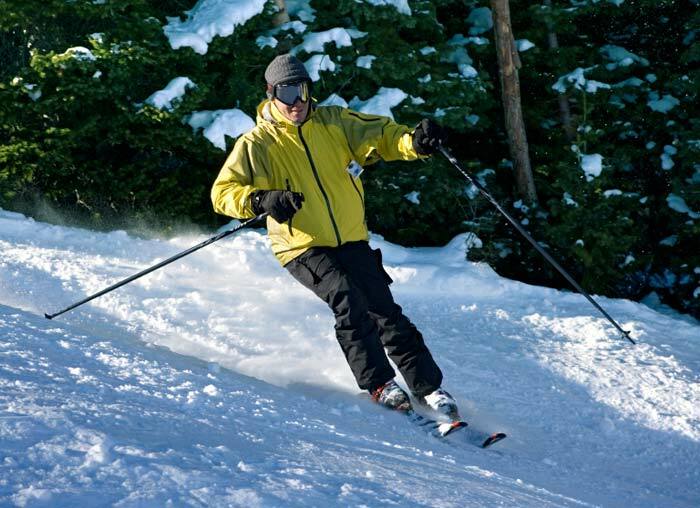 Choose two 45-minute massages OR 2 all-day/all lift tickets to Gore Mountain. 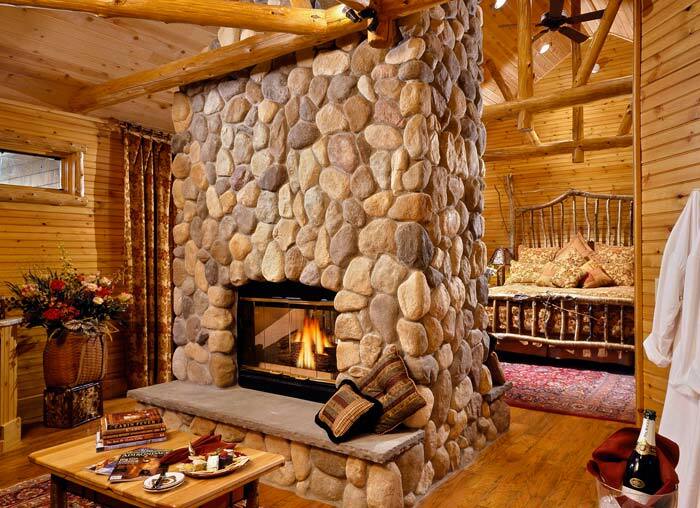 Enjoy the Adirondack winter wonderland with a cozy stay for two in your luxurious fireside bedroom.